If you are like millions of other Americans, the likelihood that you have a pet is substantial. Although generally considered part of the family, legally pets are considered “property,” and can be accounted for during estate planning. Since pets are considered property, they cannot inherit. So how can you ensure that your pet is cared for? There are three ways that an owner can ensure the care of their pet: (1) a special “pet trust;” (2) a will provision; or (3) a pet protection agreement. Can a pet be a trust beneficiary in Florida? Similar to other states, Florida Statute § 746.0408 allows pets to be trust beneficiaries, for their continued care. 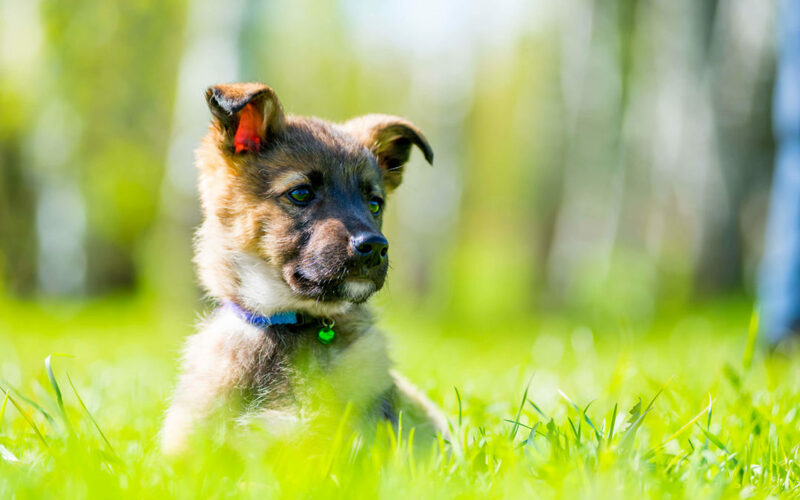 Although some states place restrictions on the type of animal that can be pet trust beneficiaries, Florida does not limit the type of animal that may benefit from a pet trust. Since pet trusts do not become operable upon the death of the settlor, an owner can fund a pet trust during their lifetime, which can be distributed and used for the pet’s maintenance and care, regardless if the owner pre-deceases the pet. This means that there could potentially be tax advantages to setting up a pet trust during your lifetime. Like other trusts, pet trusts terminate upon either the death of the pet or the absence of funds. In Florida, upon the death of the pet, the remaining trust assets are either distributed: (1) in accordance with the terms of the trust; (2) to the settlor; or (3) as part of the settlor’s estate. Meaning that any assets remaining in trust after your pet has passed can be distributed (1) to a particular person or organization stated within the original trust documents; (2) back to you; or (3) your heirs. Other Florida estate planning options can be used to care for your pet. In addition to a pet trust, a will can also be used to ensure for the care of your pet. However, unlike pet trusts, wills are only legally effective upon death, and only provide for how the owner “desires” their pet to be cared for. Accordingly, a will provision cannot be used to care for a pet during the owner’s lifetime. If an owner becomes incapacitated, their pet could be without support and care, since the will is not yet controlling. An additional disadvantage to using a will provision is probate. Probate is lengthy and time consuming, and it could be a significant period before the pet is provided for. When properly executed, pet protection agreements are similar to a contract and are legally enforceable documents that provide for the continued care of an animal when the owner is no longer able to care for them. Although pet protection agreements do not need to be created by an attorney, they must be signed by two people. As with all estate planning documents, it is best that you seek legal advice about what documents are best for your own unique situation. Our attorneys can help you draft the necessary documents that will ensure the lifelong care of your pets. Contact us today to schedule a free estate planning consultation with one of our attorneys.